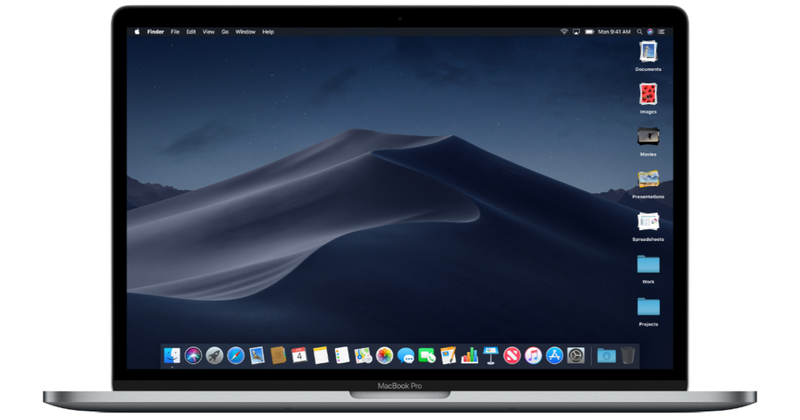 Apple has modified macOS Server and with Mojave to us it is good to know what changes Apple has implemented. Here is a link to the Apple Migration Guide. From the intro: "macOS Server changes to pay more attention to the management of computers, devices and storage on your network. As a result, there are some changes in the operation of Server. Starting in the spring of 2018, several services will be hidden for new installations of an update for macOS Server. In the fall of 2018, new installations and upgrades from macOS Server will require you to migrate most services to other software. "